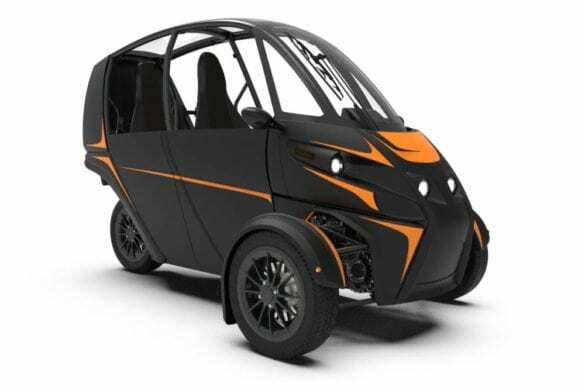 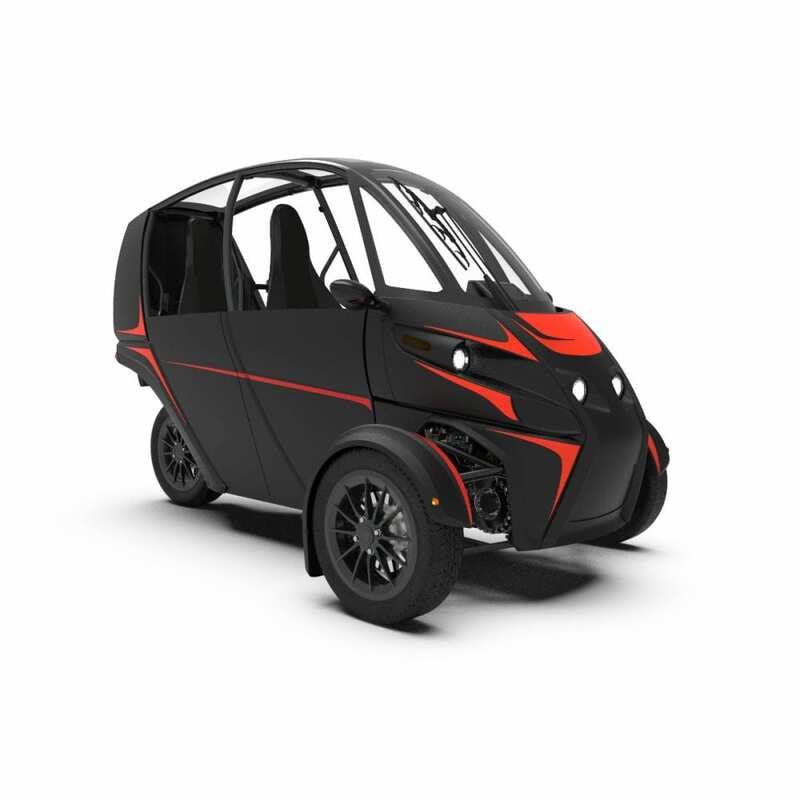 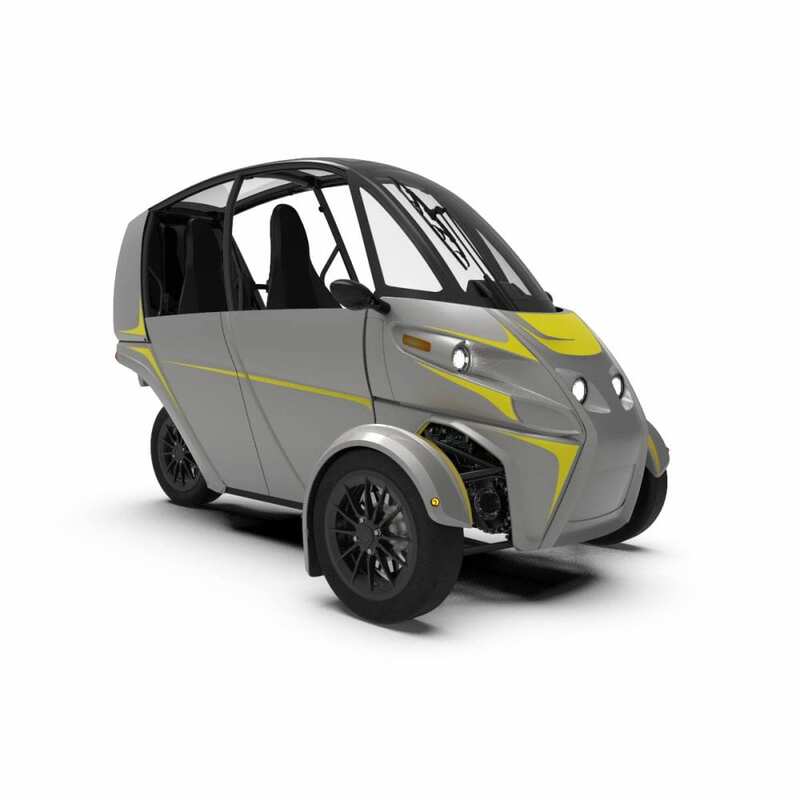 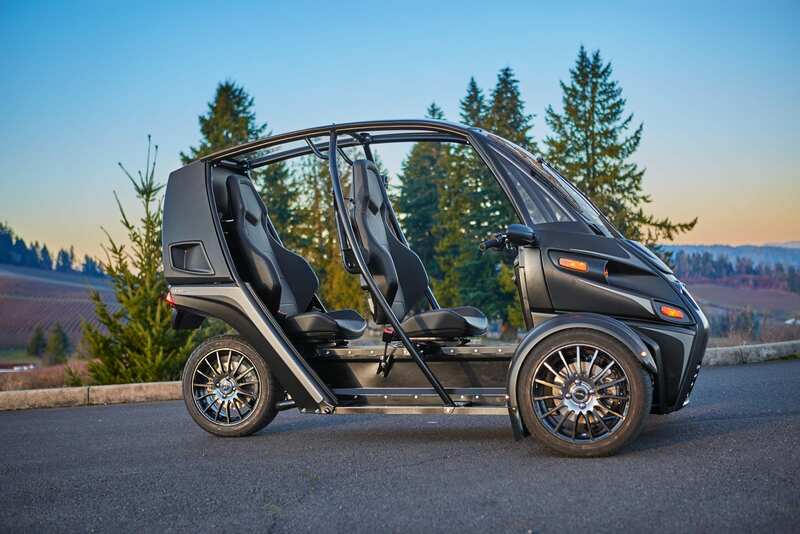 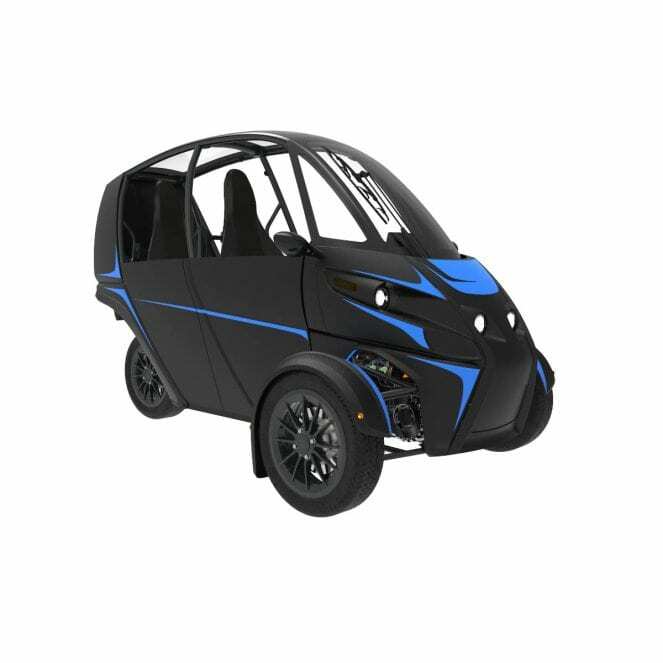 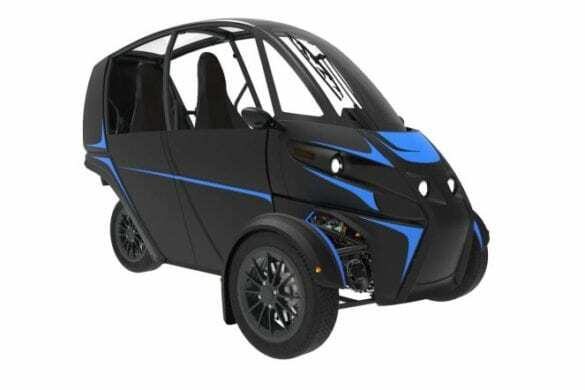 Oregon-based automaker Arcimoto has recently opened pre-orders for their upcoming Evergreen Edition Fun Utility Vehicle (FUV) with a targeted base price of $11,900. Despite their initial price point of $41,000, the first retail Evergreen Edition Fun Utility Vehicles are available now for a significantly lower starting price of $19,900. 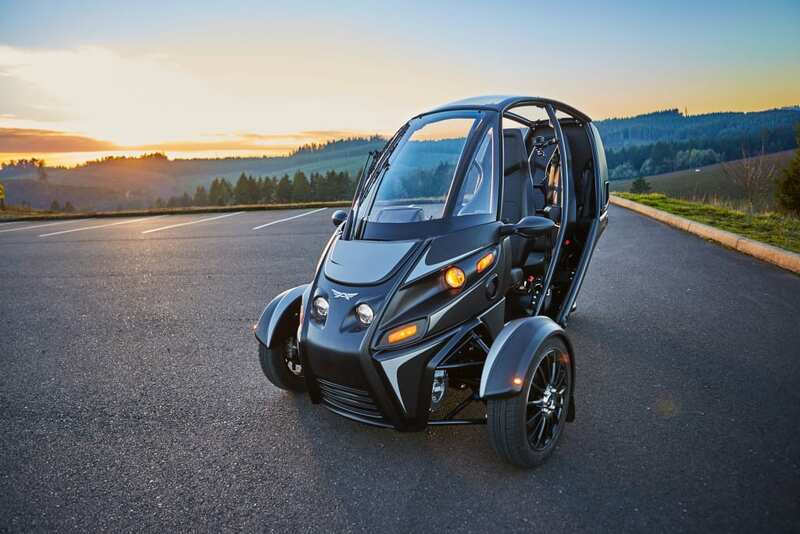 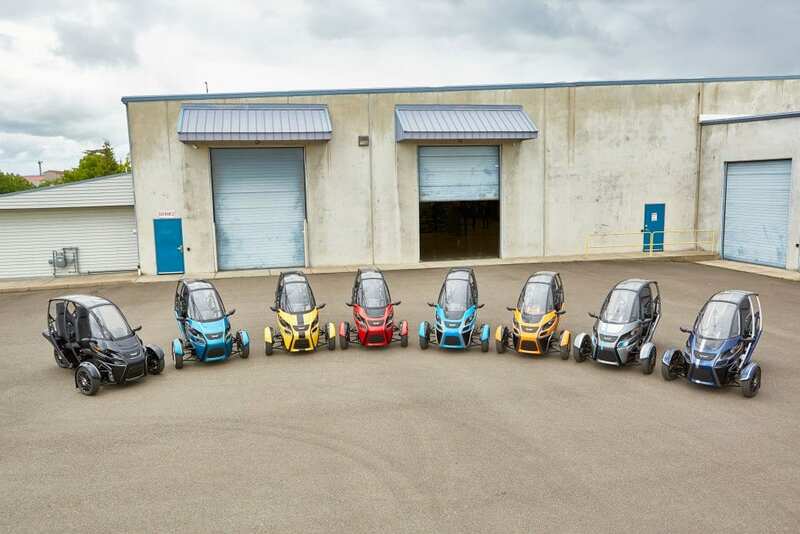 According Arcimoto, the first 100 Evergreens are expected to be delivered by the end of June 2019 with the goal to deliver all current US-based pre-orders by the end of Q2 2020 as the automaker works to expand their service and delivery networks.